2CD history of King Crimson featuring many extracts & tracks appearing on CD for the first time, including many by the current line-up. Packaged in DVD sized fold out digi-pack style book case with 24 page booklet. 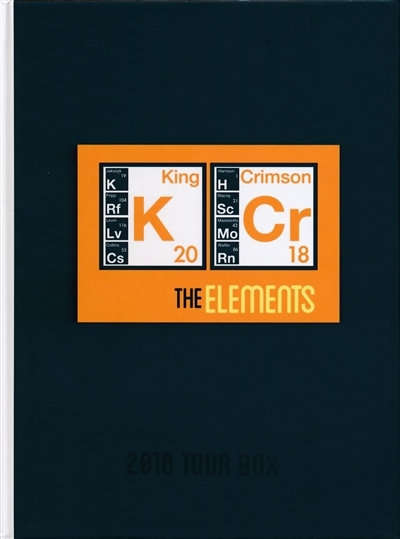 Originally prepared for concert venue sales on King Crimson’s European 2018 tour. Much sought after by fans. Fifth release in the Tour Box series.